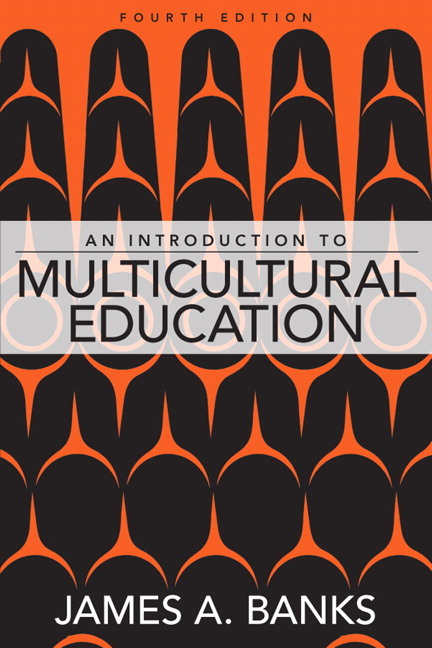 This text provides pre-service and in-service teachers and administrators with a succinct, yet comprehensive, overview of multicultural education and what it means for classroom teaching. 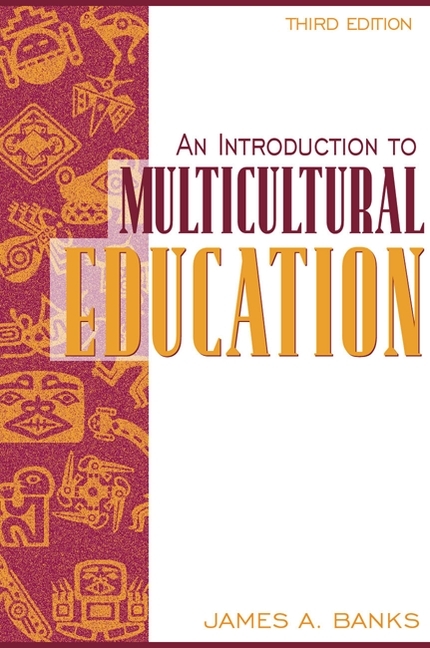 The brief text opens by describing the goals of multicultural education and misconceptions about it. Its strong emphasis on curriculum and reform makes this text useful for administrators, as well as teachers. Entire chapter devoted to curriculum clearly outlines the difference between curriculum transformation and curriculum integration of ethnic and cultural content (Ch. 4). Banks’ Four Approaches to Multicultural Curriculum Reform (described in Ch. 4) provide teachers and administrators with a way to determine the level at which they are integrating multicultural content into their school curriculum. Two sample multicultural teaching units illustrate how to teach in a transformative fashion (Ch. 6). Banks' five dimensions of multicultural education (Ch. 3) expose students to the framework that is used in school districts across the country and is widely reprinted in educational publications. “Essential Principles for Teaching and Learning in a Multicultural Society” in Appendix A helps educators determine whether their schools are preparing students to function effectively in a diverse nation and world. Appendix C provides a checklist for evaluating instructional materials that are racially and ethnically sensitive. Appendix D features a list of books, journals, magazines, and catalogs that are essential for educators to stay abreast of developments in the field of multicultural education. New chapter on "Citizenship Education and Diversity in a Global Age" (Chapter 3) describes the the knowledge, attitudes, and skills that students need to acquire in order to become effective citizens in their communities, the nation, and in the global community. New chapter on “Multicultural Education: For Freedom’s Sake” conceptualizes multicultural education as essential for democracy at a time when democracy is being seriously challenged around the world by terrorism and the responses to it. New lesson on Multicultural Science added to Chapter 6. New lesson on Multicultural Math added to Chapter 6. New statistics and developments in multicultural education, as well as a substantially revised bibliography, ensure that the Fourth edition includes the most current and useful information.